Dr. Irene Pepperberg is a lecturer and research associate at Harvard University, in Cambridge, MA, where her research lab is located. You can help Dr. Pepperberg continue the groundbreaking parrot research she began more than 30 years with Alex, the African grey parrot that won admirers from around the world with his cognitive abilities. If you shop online through sites such as Amazon.com, you can designate the Alex Foundation to receive a percentage of your final sales, or register with the Alex Foundation at iGive.com and a percentage of sales from companies associated with iGive will go to the foundation. The Alex Foundation also has a “Donate” button linked to PayPal. Visit http://alexfoundation.org and click on the “Support Us” link for more information. Dr. Pepperberg notes that she and her staff at her cognitive behavior research lab haven’t noticed a one-person tendency among her flock of birds; but she has experienced the avian equivalent of the “cold shoulder” from time to time. Get a glimpse of how flock dynamics can fluctuate in the wild and how parrots’ natural instincts might affect their behavior in the home. 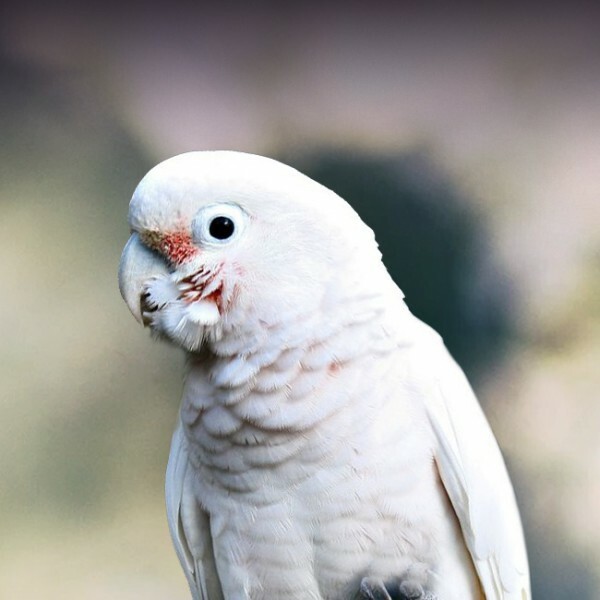 As companion animals, parrots are unique in that they can use human language to verbally communicate with us. Dr. Irene Pepperberg knows first-hand the advantages of working with such communicative subjects. African grey Griffin, for example, can verbalize requests to Dr. Pepperberg and her research assistants, such as when he wants to go back to the cage (“Wanna go back”) or sit with them (“Wanna go chair”). But this command of words also creates some interesting dilemmas on how to talk in front of a parrot that understands what you are saying. Inviting a film crew into a research lab devoted to the study of cognitive behavior in parrots involves not only prepping the lab, but the parrots and the filmmakers. Dr. Irene Pepperberg shares her account of having a film crew join her in the lab. 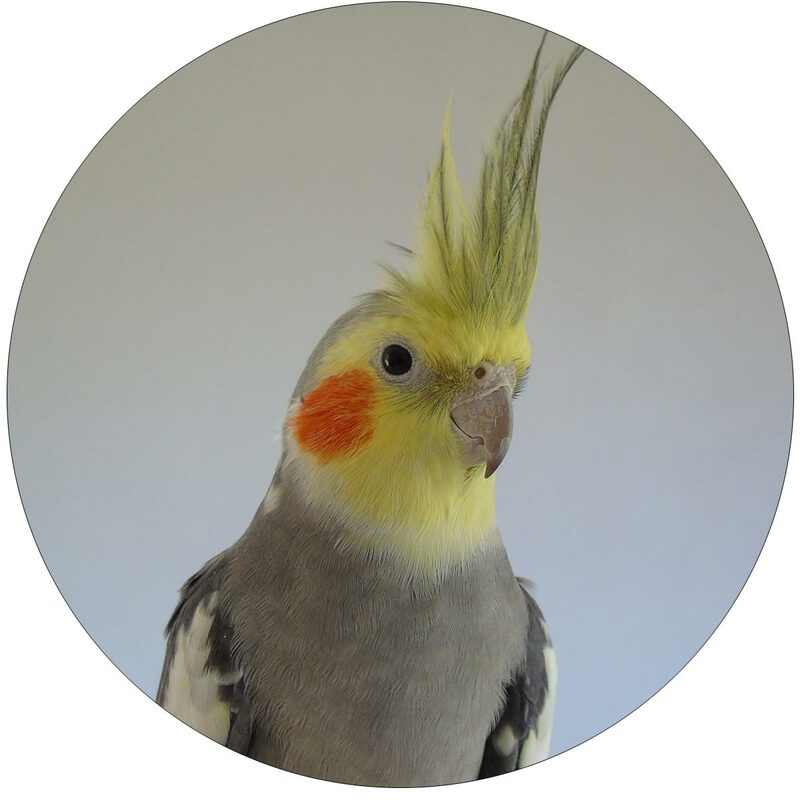 The inspirations for topics of Dr. Pepperberg’s African grey studies come from many different sources, and all add up to fascinating information being revealed. After a certain age, children are able to understand conservation of amounts. Can birds also understand that a change in shape might not change the amount? 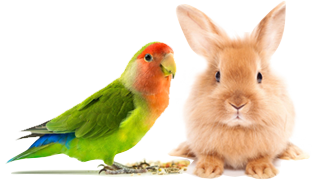 Dr. Pepperberg Dishes: Will Parrots Work For Food? Studies point to an interesting fact: Working for food rewards parrots with more than just food to eat. Find out what this means.